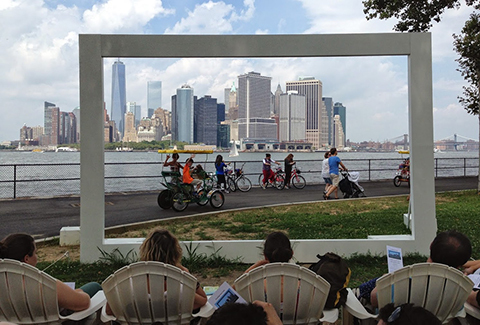 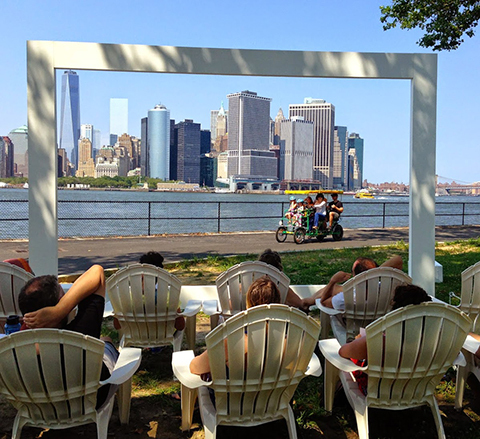 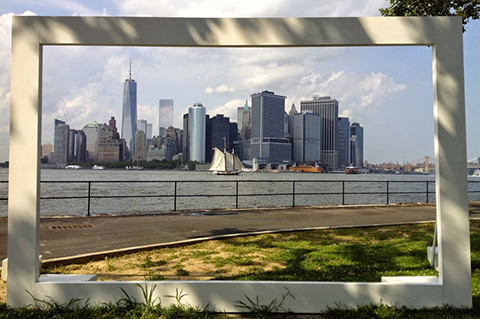 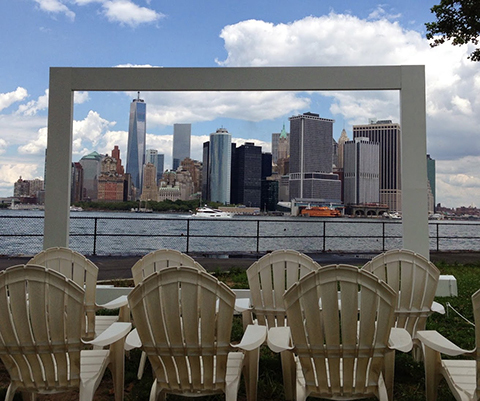 This live public artwork captured the image of the city in motion and invited participants to spend the time to see, contemplate and perceive New York City deeply in that moment – to rediscover or mark their New York and their place in this city that is changing every moment. 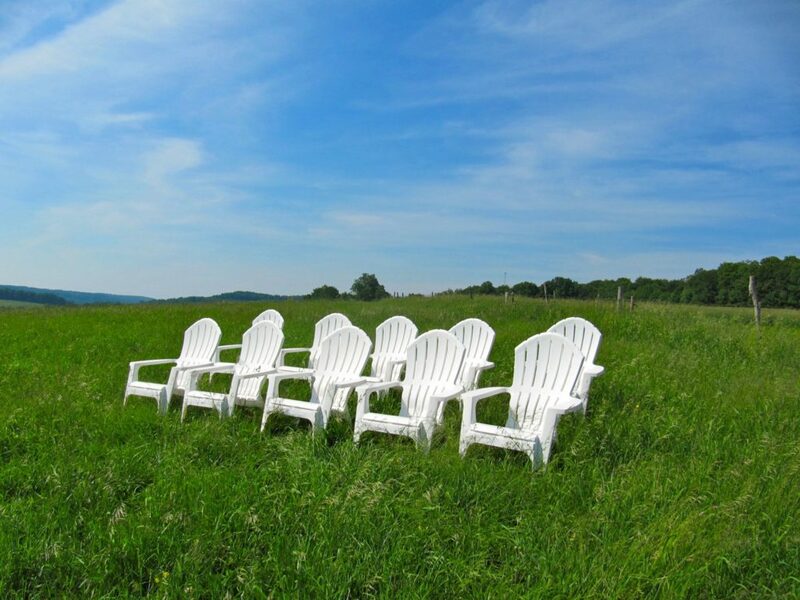 D. Chase Angier personally seated every audience member. 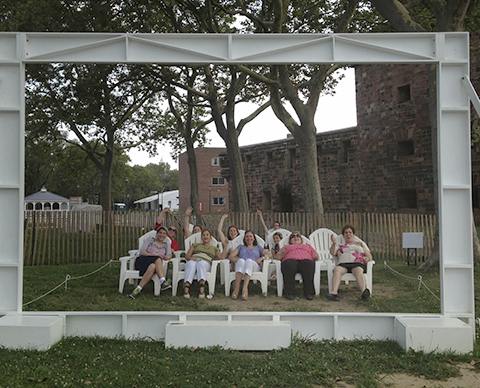 Over 1,500 audience members participated over the sixteen days of the exhibition. 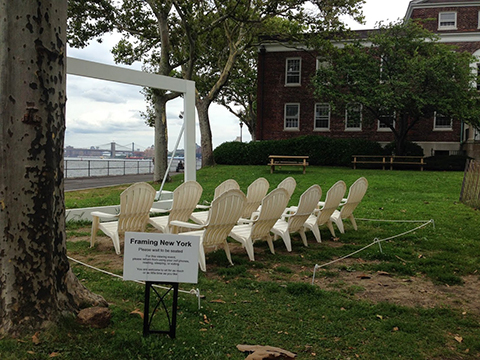 Framing Edgewood Farms, the first installment in the Framing Series, exhibited in upstate New York in 2012. 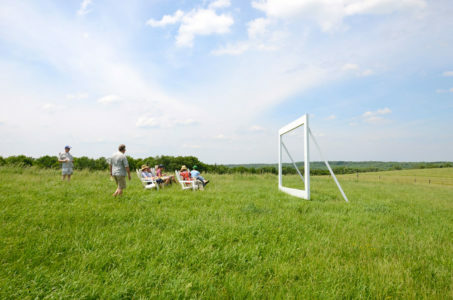 Each work in the series asks a different set of questions depending on the site being framed. 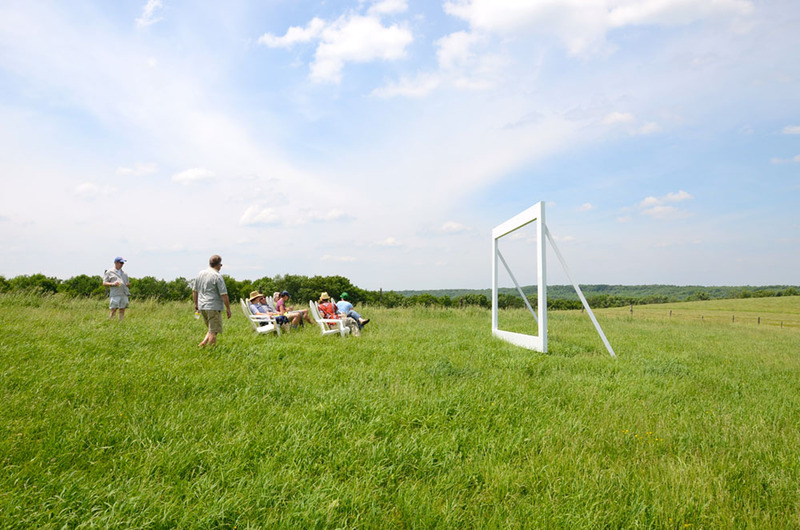 All of them investigate ideas of place and found choreography, as well as offering a shared public experience. 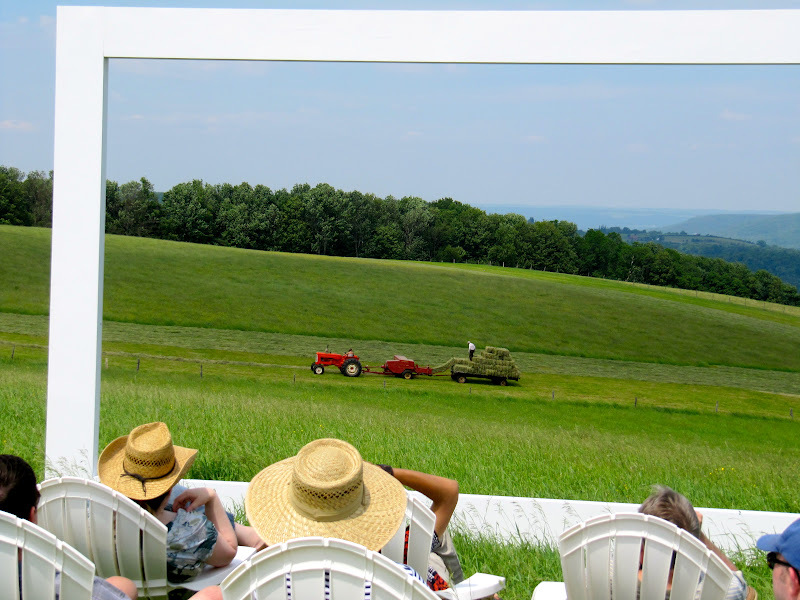 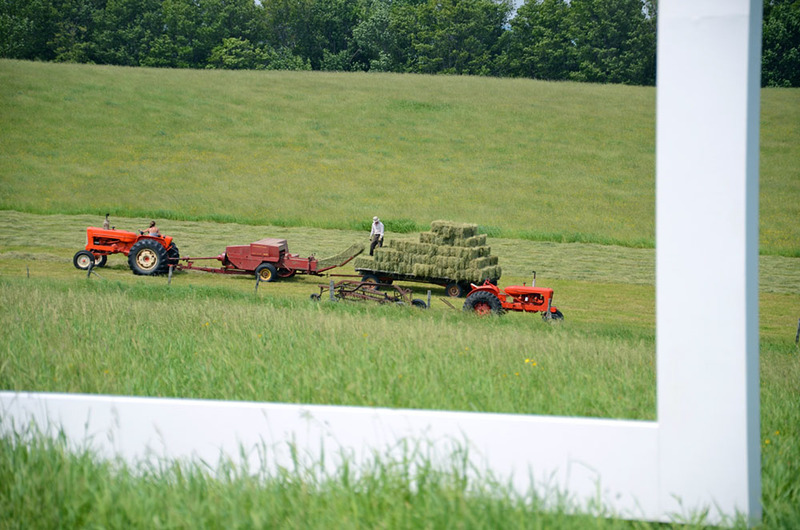 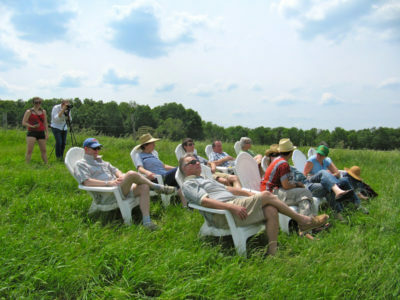 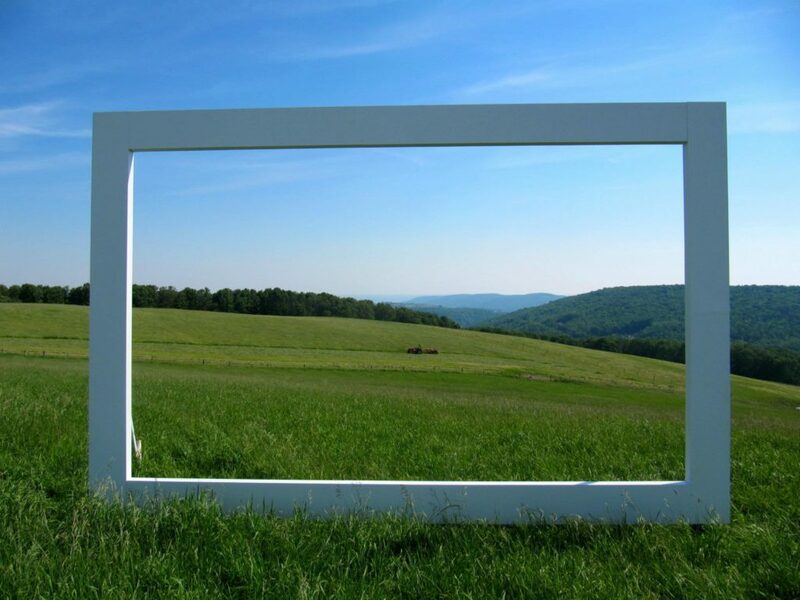 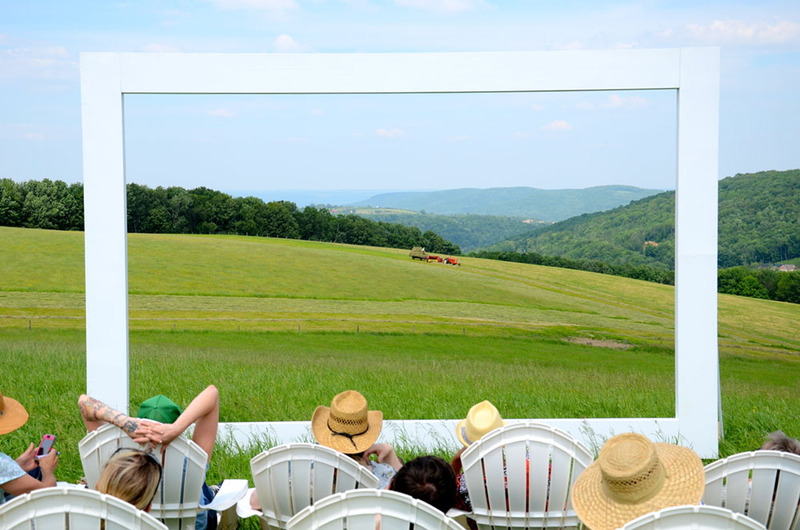 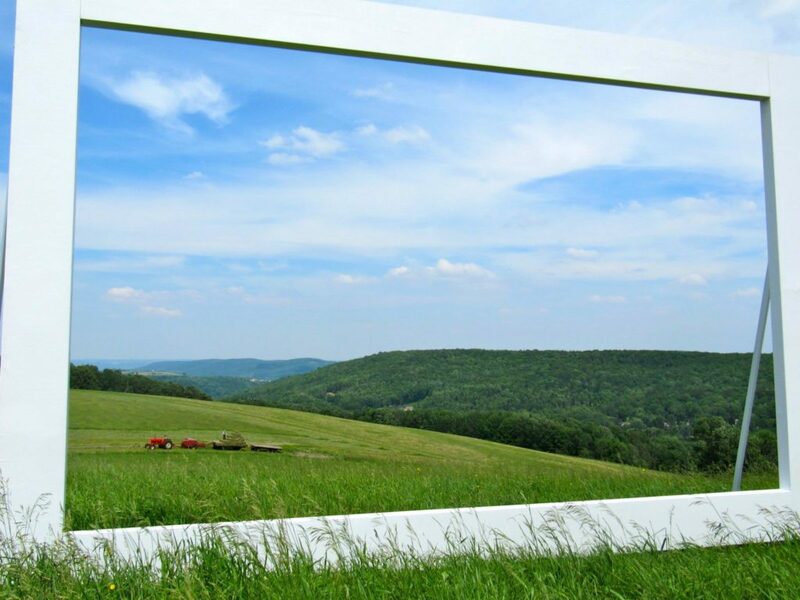 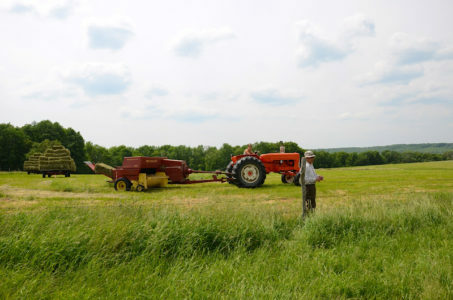 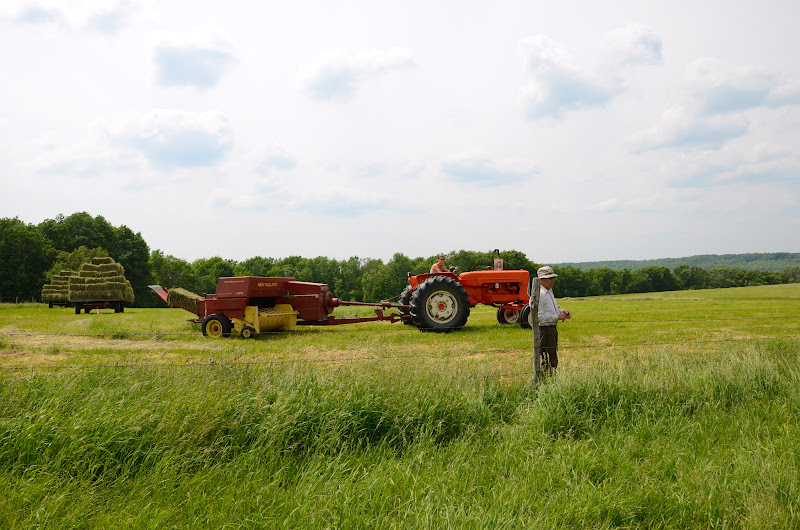 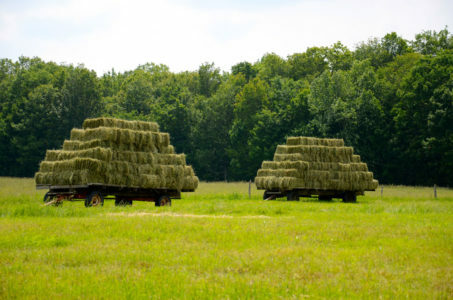 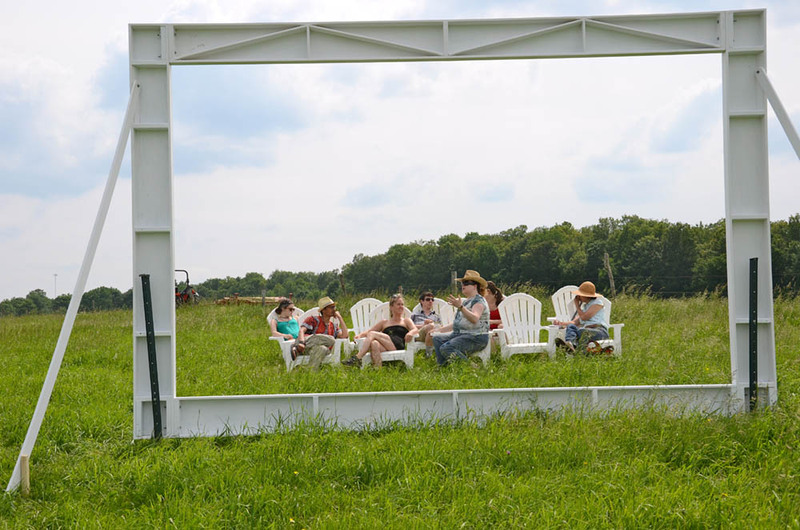 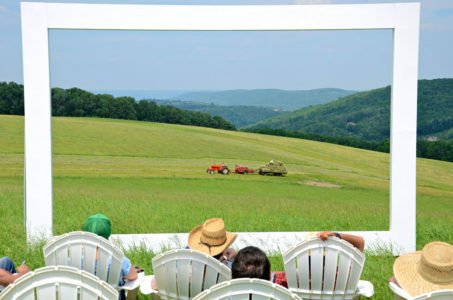 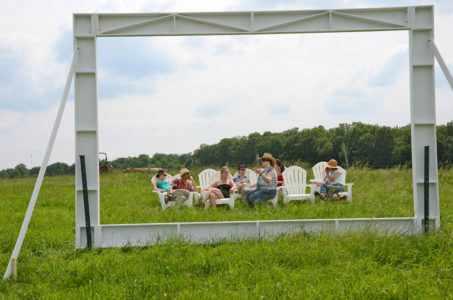 Framing Edgewood Farms was centered around the natural choreography of a farmer haying his field.